Let me put this simply... Jack Black Intense Therapy Lip Balm in Natural Mint and Shea Butter* is the only lip balm you'd need in your life! Well, if I ever get stranded in an island and can only bring a few beauty products, this lip balm would be my number one must-have. It's the best, the best I tell you. The best! Obviously, I love this lippie. The Sneakerette gave this to me earlier this year saying its her favorite lip balm... and oh my goodness, I am in love with this lip balm to the point of purchasing one for me and one for A! When I found out this baby's available at Apothica.com, I couldn't let it pass. You know how we cosmetic junkies buy a lot of lip care but never really use them up (cause not-even-mid-way we get bored already?) well I'm almost done with my tube and that's such a feat! 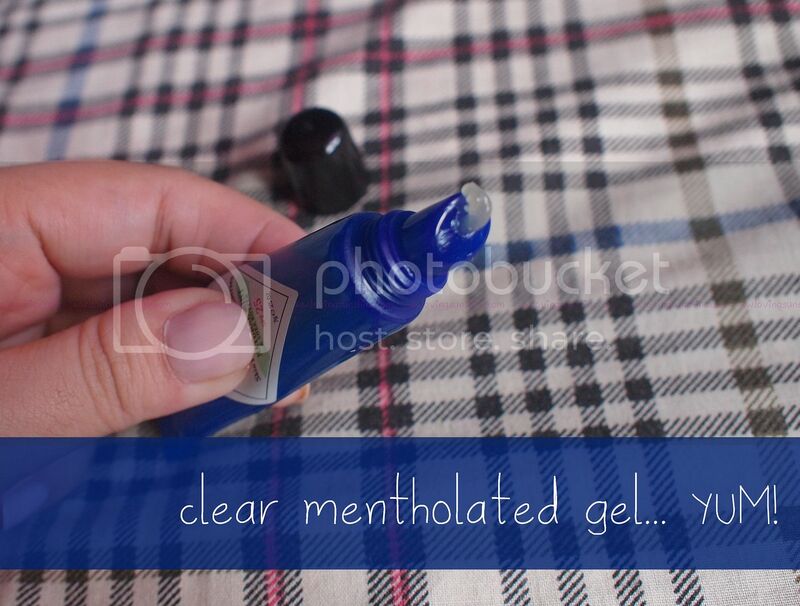 It took a lot of great points for this product to be my go-to lip balm for the past few weeks. Even my little sister's hooked! This is just so amazing. AMAZING. By the way, yes Jack Black is a men's line. I had no idea when Eileen gave me the lip balm that it was a guy product--and it's not a popular thought to think of any lip balm for the matter to be a guy's lip balm, but anyway, here's the brand info that I got from Apothica.com. Cut the fuss and experience quality skin care and shaving products free of complication. Jack Black was created to appeal to the simple man who still desires smooth, soft, clear skin. It was founded in 2000 by Curran Dandurand and Emily Dalton when they observed a void in high-end men's skin care and shaving. The cruelty-free Pure Performance Shave Brush is unique in that it uses PureTech Bristles, instead of Badger Hair, to prevent the growth of harmful bacteria in the bristles. Jack Black products contain only the highest quality vitamins, botanical extracts, and emollients such as Lavender, Jojoba, and Eucalyptus to soothe, repair, and heal the skin without a lot of complicated steps. The products don't contain artificial colorants and most are fragrance-free, making them perfect for sensitive skin. With no icky-stickiness, and no overpowering flavor or fragrance, this lip balm is definitely a unisex winner. It comes in an array of flavors like Vanilla and Lavender, Black Tea and Blackberry, Grapefruit and Ginger, and Lemon. I'm really tempted to try them all because I'm very happy with its consistency and of course, intensive moisturizing properties, but I really like its long lasting menthol kick the most and for that reason, I stuck with the Natural Mint variant. I also searched for other flavors on Amazon and found two variants that weren't available at Apothica: Jack Black Intense Therapy Lip Balm SPF 25 Vanilla and Lavender and Jack Black Mango and Mandarin Lip Balm . 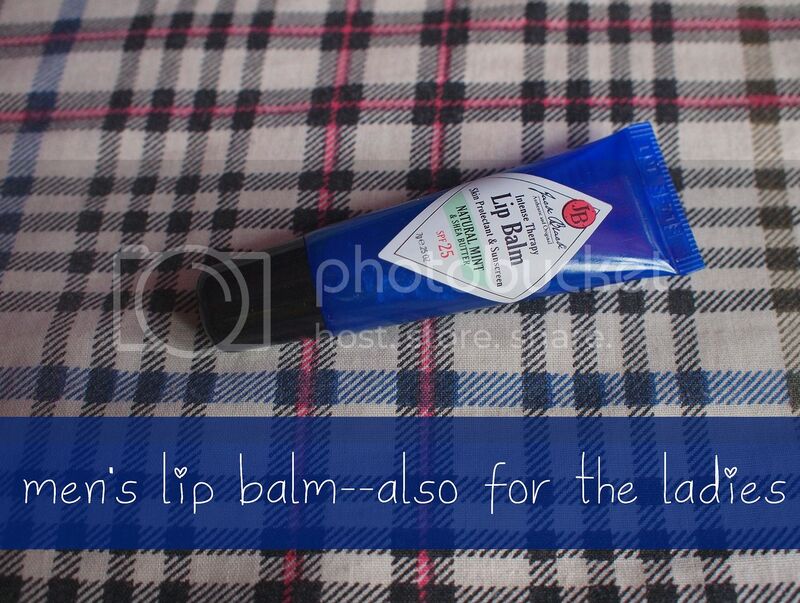 Both sites sell the lip balms at approx P350 or $7.50. Have you tried any Jack Black lip balms? I really want to try the other flavors... any recommendation? It looks like a really nice balm - rich and smooth. If my boyfriend wore this, I'll steal some too. haha you should get one for you AND your boyfriend! interesting! my boyfriend uses lip balms too, might as well get him this one next time, how much did you pay for the shipping from Apothica? you should this one really is a standout! I wanna try this out and give my hubs one too! :) Where acan I purchase? hi shari thanks for the invite on your giveaway and goodluck. This sounds like a really nice lip balm. love how you've emphasized how much you love them :) Great review sis. YOU SHOULD. it is the most amazing, AMAZING lip balm in the world.